"it needs to launch a wider range of products in order to insulate itself from any potential fallout from a poorly-received release." ...or, when there is a lack of new releases from Nvidia. In my experience EVGA has great customer care which is the starting point. I like the looks of this, and ready to go WC is great. EVGA could go further in their vertical integration and launch a WC HTPX line, and the client could order the case with their choice of motherboard, SR-X or SR-2 mounted, graphics cards installed, PSU installed, just add the processors. BTW it looks like EVGA went the budget route with this and show it in Jacob's hotel room. Agreed. Loved the old Shuttle I had, but the fact that it sounded like a bl**dy jet plane when you started hitting the processor hard made me get rid. Question: a "240mm radiator" sounds pretty impressive, or is this marketing speak for 2x120mm? Thinking that a 240mm fan is going to be pretty quiet, which hints (to me at least) that this could be a darned good HTPC candidate. EVGA has good customer care _ i say good cause their lack of bios to the EVGA Z77 FTW motherboard is taken for ever. Still on Beta versions after 6 months. Great motherboard but buggy bios. I'll be following this one quite closely. Looks like the mini-itx form is about to get some real attention in the gamer market. I can see major problems with this already. They will have to include their Z77 stinger motherboard as it's the only one that will fit in this case. But from what he was saying it's just the case + psu + cooler which is really stupid if only your motherboard fits it. ... from what he was saying it's just the case + psu + cooler which is really stupid if only your motherboard fits it. They are doing a Shuttle,except I tend to prefer Shuttle though! But it wouldn't it be far better to sell your motherboard with the case? 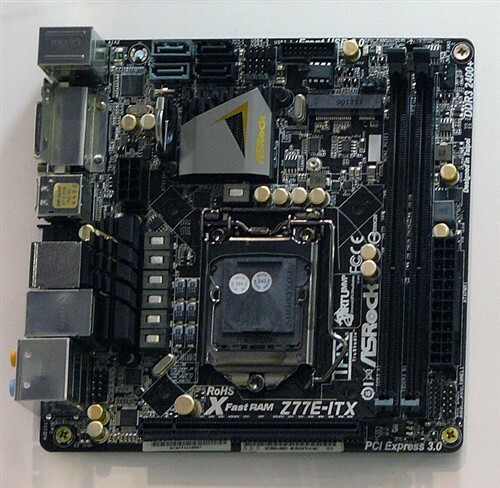 Like shuttle does, although shuttle make their current cases around their motherboards but also allow for other standard mini ITX boards to be fitted. 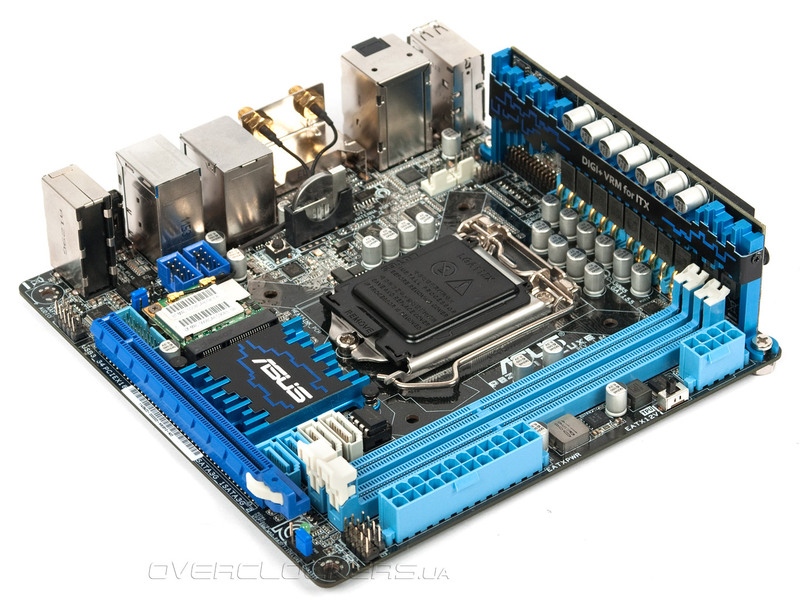 I love the Idea of a small form factor PC but I would rather go for something like a silverstone fortress ft03 mini. I also love large form factor cases like the 800D and my 650D. 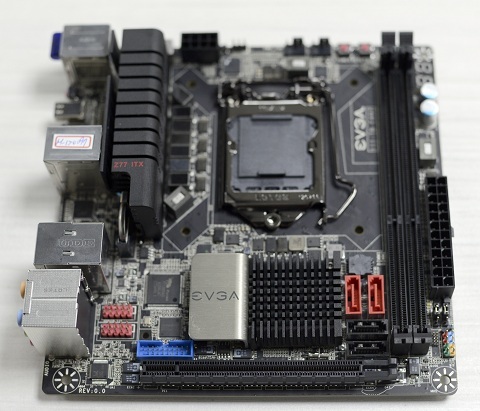 The Asus P8Z77-I Deluxe has the same layout, albeit the VRM is on a vertically mounted daughterboard which could potentially interfere with the case.